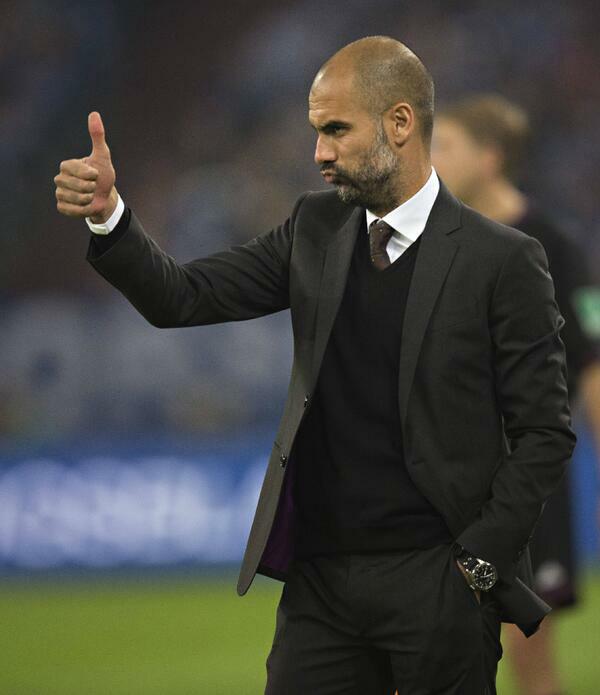 Manchester City manager Pep Guardiola ruined fantasy football for many last week when he left out English star Raheem Sterling and Brazilian sensation Gabriel Jesus from the starting eleven. Many fantasy football players expected the forward pair to start the game, going by recent happenings. The game was against Burnley but City needed to continue with the wins and relatively high number of goals per game. Jesus eventually made a cameo as he came on for 14 minutes as the Cityzens thrashed their opponents 3-0. One key thing in fantasy football is that only players sure to start are selected. With this in mind, this week we see the following players making the cut. The City defender has been performing excellently this term. The Argentine has started all the league games under Guardiola this term. His valuation has risen to almost £6 million, with many managers interested in him. Against West Bromwich Albion, Otamendi is sure to start as City balance their attack and defence. The goal-shy Albions would prefer to fight in the middle and defend while hoping to catch their opponent on counters. Ahead of the Huddersfield clash, Jurgen Klopp would surely start rave of the moment Mohammed Salah. With Sadio Mane still injured and Roberto Firmino not on a groove, Salah would have the task of dismantling their opponents. The Egypt international is lethal upfront and would pose real threats against David Wagner’s side when they visit Anfield. The highest scoring player in fantasy football last year is back on the reins again. He netted his first Premier League goal last week as the Gunners embarrassed Ronald Koeman and his boys. With Swansea City coming to the Emirates, the Chilean is set to be given another opportunity to score again. His £11.8 million price tag might be much for many but he is a sure banker for fantasy enthusiasts.